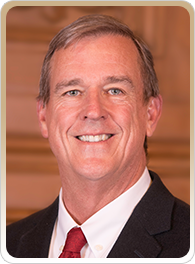 Jeff Sheehy was appointed by Mayor Edwin Lee on January 6, 2017 as District 8 Supervisor, filling elected State Senator Scott Wiener's vacant seat on the Board of Supervisors. Sheehy is a long-time HIV/AIDS activist and pioneer for LGBT equality who has dedicated his life to public and community service. 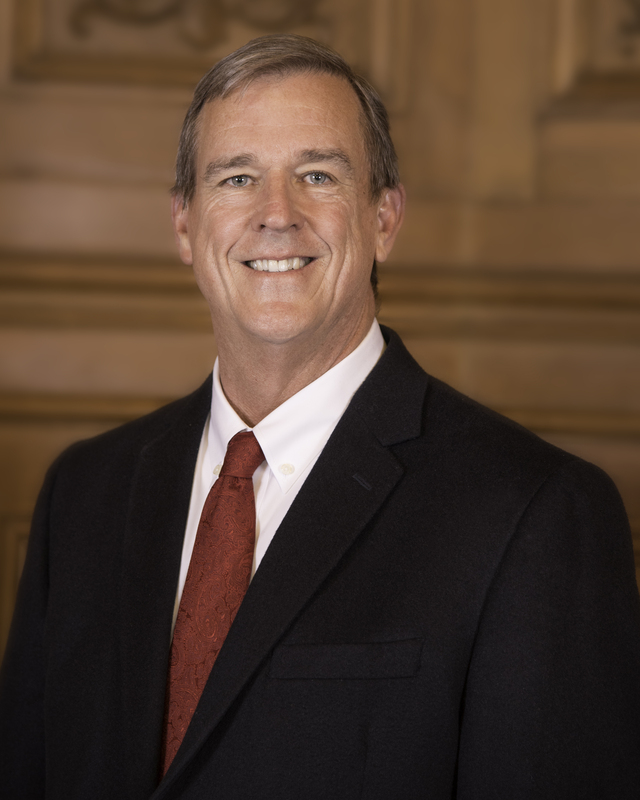 As former President of the Harvey Milk LGBT Democratic Club, as former Mayor Newsom's advisor on HIV/AIDS, and as a victim advocate in the San Francisco District Attorney's office before that, Jeff has been on the front lines fighting inequality and injustice for disenfranchised populations. Twenty years ago, Jeff helped create and defend San Francisco's historic Equal Benefits Ordinance, making San Francisco the first city in the country to require employers with city contracts to offer equal benefits to their employees' domestic partners. Similar measures were eventually passed by the State of California and municipalities around the country, and more than 4,000 companies have complied, providing desperately needed benefits to LGBT Americans across the country. More recently, Jeff has led communications at UCSF AID Research Institute since 2000, educating the public on the groundbreaking work of UCSF's HIV researchers. Sheehy is also a founding member of the Steering Committee of San Francisco's Getting to Zero Consortium aimed to make the City the first municipality to achieve the UNAIDS goals of zero new infections, zero HIV deaths and zero HIV stigma. Sheehy will be the first person openly living with HIV to serve on the Board of Supervisors in San Francisco history. Sheehy is also a longtime Glen Park resident and neighborhood activist, where he lives with his husband Bill Berry and daughter Michelle, who attends San Francisco public schools. First and foremost, I want to thank my family for their love and support over the past 18 months. It has been immensely rewarding to serve this fantastic City and I could not have done it without you. Thank you to the late mayor, Ed Lee for the incredible honor of my appointment as District 8 Supervisor. Thank you to all my friends and neighbors who supported me in my public service as the District 8 Supervisor. I am proud to have served the residents of District 8 and all the people of the City and County of San Francisco.